As members of a collective society, we all have an obligation to make choices based on our national, societal and global needs. There have been countless thousands of horrendously wrong articles written about the election so far, but I think we&apos;ve found one of the most ridiculous takes of the litter so far. The Guardian&apos;s Kate Aronoff published an article on Tuesday titled "Clinton hasn&apos;t won over millennials. And no, sexism isn&apos;t to blame," and while it&apos;s not entirely the fault of the author, it&apos;s still quite wrong. Specifically, Aronoff is mostly reflecting the common wisdom among Millennial contrarians who once supported Bernie Sanders and who are now squarely in the Jill Stein Green Party camp. So, it&apos;s not entirely her fault. But she&apos;s certainly not blameless, either. First, Aronoff argues that Millennials have yet to be convinced to vote for Hillary because of her policies -- not sexism. Oddly, Aronoff blamed President Obama for the sexism accusation. Sure, he mentioned it recently, but not in the context of Millennials. 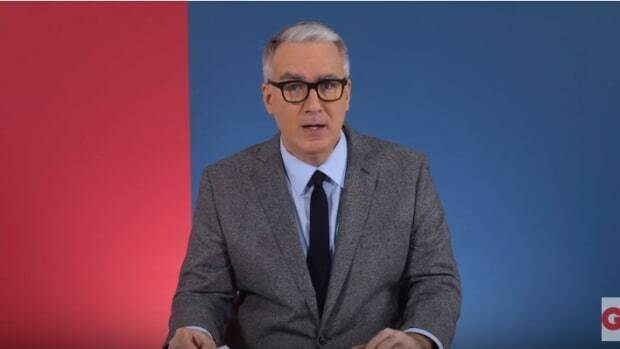 Sexism or not, it&apos;s really not about policy either. Millennial voters, insofar as they actually vote, appear to be much more concerned about seeking revenge against Hillary who they perceive as a political thief and a flimflam artist who illegally (not really) nabbed the election away from Bernie. Simply put, much of this has to do with sour grapes and a generation of Americans who grew up with participation trophies and individually curated social media info-bubbles devoid of triggers and dissenters. Elections are so much more than a means of doling out punishment. We&apos;ll circle back to this. 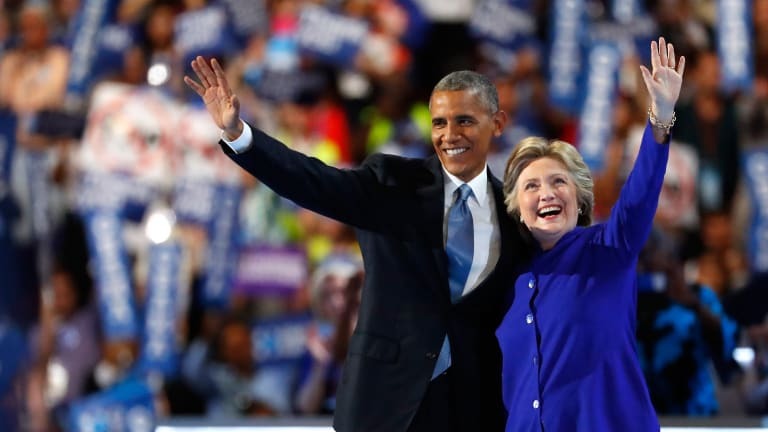 Disillusioned by Obama’s embrace of war and austerity alike – especially after knocking on doors to get him elected – we know better than to put blind faith in any candidate for the Oval Office. Obama never promised to be anti-war. He promised to be anti-dumb-war. Accordingly, he ended the Iraq War per the Bush era Status of Forces Agreement and he&apos;s winding down the Afghanistan War. Our participation in Libya was limited to our NATO obligations. If it&apos;s predator drones that Millennials are pissed about to the point of being wholly disillusioned, I wonder if they caught the news that Bernie generally supported Obama&apos;s drone policy and would&apos;ve continued it himself. As for austerity, do they forget how it came about? The GOP shut down the government, allowing the government to slip over the "fiscal cliff." There wasn&apos;t much that Obama could&apos;ve done to wiggle out of the grip of a GOP Congress that now engages in brinksmanship and constitutional obstruction as a matter of politics-as-usual. As for the second part, about how Millennials refuse to put "blind faith in any candidate," are we seriously expected to believe this excuse? They put tons of blind faith in Bernie Sanders and his unprecedented platform calling for single-payer and breaking up the banks, to name two. Both are admirable goals, to be sure, but they&apos;re untested at the presidential level and thus require blind faith. 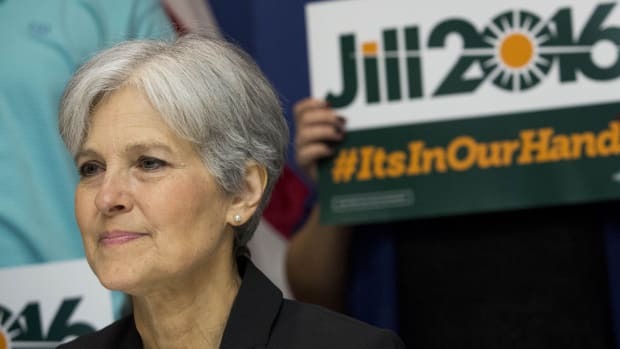 Now, they&apos;re supporting Jill Stein who&apos;s only held one minor, local-level elected office, and who most Millennials didn&apos;t vote for in the sparsely held Green Party primaries. Talk about a coronation. 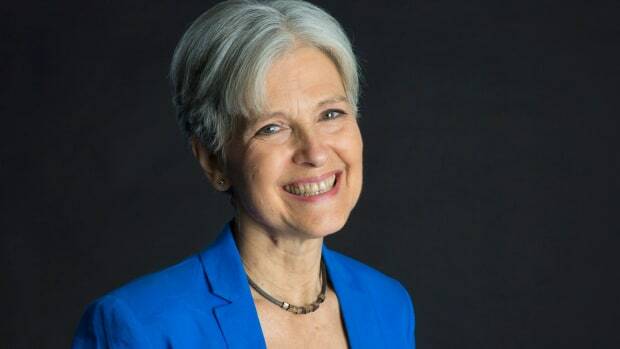 Make no mistake: a vote for either Jill Stein or Gary Johnson in a swing state is a vote for Trump, and could land the US in a situation more dangerous and unstable than any it has known yet. This is precisely what the rest of us are saying and which Aronoff referred to earlier as the politics of fear. From her lede: "It’s because Clinton has assumed a third of the electorate – millennials – would vote for her out of fear of her opponent." That right there is a glaring contradiction. You can&apos;t say in your first paragraph that we shouldn&apos;t vote for Hillary out of fear, then later discuss how dangerous Trump would be, especially knowing that a vote for Jill Stein is mathematically a vote for "dangerous" Trump. Sorry, Millennials, you&apos;re still voting out of fear. 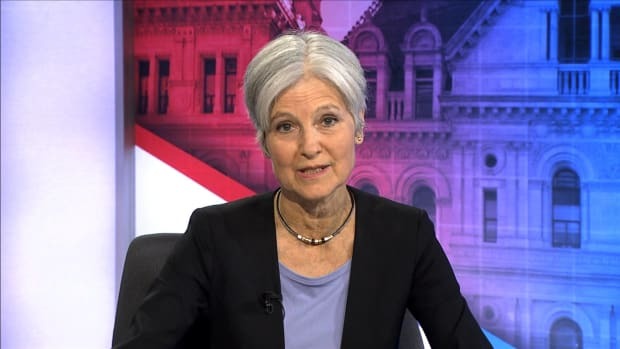 You&apos;re voting for Jill Stein because you fear Hillary&apos;s policies -- Keystone XL and all the rest of it (even though she said a year ago that she opposes the pipeline). There are many aspects of the system that should be reformed, but it won&apos;t happen under Trump who will use the office of the president to punish political enemies while allowing the Supreme Court to slip into conservative control for another 25 years. Elections, to some degree, are about fear. It&apos;s one of several components circulating every vote, from the school board level and up. This is true in all nations, whether elections are free and open or whether a strongman controls everything. And, speaking of strongmen, to deny the reality that Trump would be a disaster for Millennials, not to mention the rest of us irrespective of party affiliation, is to deny reality. Here&apos;s the really important part. As members of a collective society, we all have an obligation to make choices based on our national, societal and global needs. Too many Jill Stein voters, Millennial or not, are inexplicably ignoring the big picture -- the societal importance of national elections. Elections aren&apos;t just about the sanctity of your protest vote, elections are about participating in a group effort to make sure the nation isn&apos;t crushed under the weight of despotic leadership -- in the case of Trump, his brand of leadership would make the George W. Bush years look comparatively idyllic. Fortunately, there&apos;s a Democratic nominee, Hillary Clinton, who&apos;s abundantly qualified for the job; who will expand Obama&apos;s successes, many of which directly helped Millennials (college loan reform, staying on parents&apos; insurance, etc); who will nominate justices to the Supreme Court with an eye on overturning Citizens United while preserving voting rights, reproductive rights and civil rights for all; and who, along with Bernie Sanders, helped to adopt one of the most progressive, pro-minority, pro-woman, pro-LGBT, pro-financial reform Democratic platforms in the modern era. 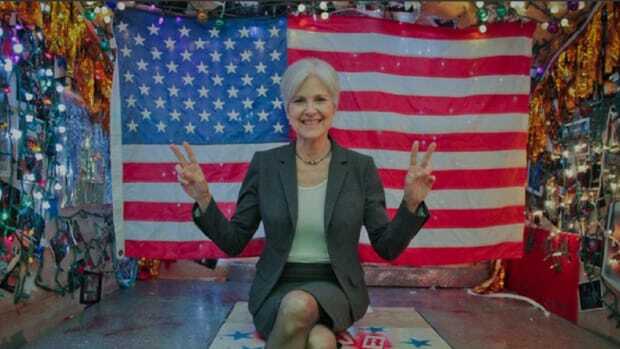 A vote for Jill Stein achieves exactly zero societal goals on any level whatsoever. Your vote for Jill Stein, or Gary Johnson for that matter, won&apos;t block the pipeline nor will it protect black lives from systemic police brutality. 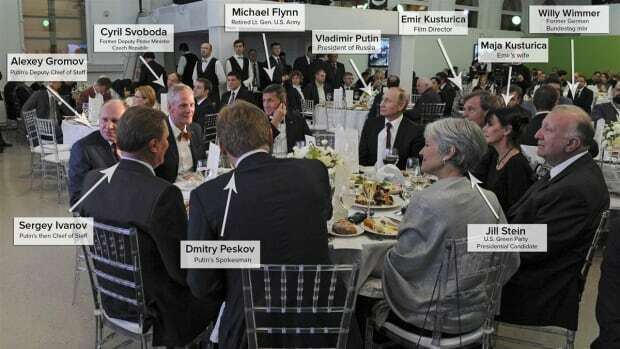 While you can brag to your Facebook friends that you voted for Jill Stein, there&apos;s no other prize at the end of the day. None of your political goals will be achieved unless you vote for a viable candidate who most closely aligns with your worldview and, accordingly, what&apos;s best for everyone. 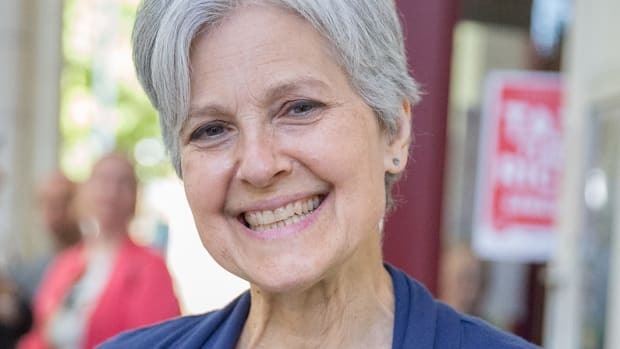 Perhaps there&apos;s a chance that Jill Stein&apos;s minimal vote totals might pull Hillary a little further leftward, but it&apos;ll be useless if Trump wins, and voting for Stein will help Trump win. It&apos;s basic math. All told, you can either dedicate your vote to furthering an acidic personal vendetta, or you can vote based on what&apos;s best for you, your neighbors, your family, friends and fellow activists. Don&apos;t be selfish about this. Think globally. And if you&apos;re not afraid of a Trump presidency, you&apos;re not paying attention. Then again, you don&apos;t have to vote for Hillary out of fear if you don&apos;t want to. Vote for Hillary based on common sense and the needs of the many.